I'll probably be an Aunt sometime soon too. Howdy forum people! how are y’all? 100th anniversary of Armistice Day! why are there two of you? They are actually two different people. One is @Skybie_Jumpdust1 and the other is another member who has been inactive for a little while, @Skybie_Jumpclunk1. Soon it will snow for me with how cold it's getting.. I hope that anyone on the forums who may have been caught in the Californian fires will be safe. 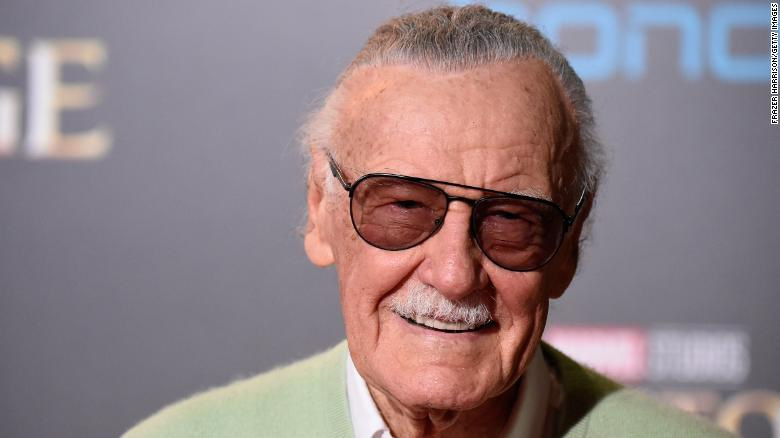 Guys Stan Lee died this morning!!!!! He started Marvel and cameos in all the marvel movies. Oh, wow! I knew nothing about him until now but. . . Wow. Rest in piece, Stan Lee. What? Stan Lee died? Are you absolutely sure....? I know! @Lightscape_Ironwalker told me! THIS IS CRISIS!!! SFTDP, but I just thought of this. Was he a Christian do you know?